A motorcycle dolly could be one of the most useful pieces in a motorcycle related kit you need in your garage. It can be very annoying if you still have to do some backwards and forwards shuffling when you try to maneuver your bike in tight spaces. The dolly can answer your problem, as you can easily wheel your bike around once it is loaded into place. In this post, we are going to discuss everything you need to know before you get yourself a motorcycle dolly. We have here the best motorcycle dollies, along with a brief description of their features. We also have provided you information on the benefits of having a dolly and the essential factors you need to consider when choosing one. Read on if you want to know more. What is a Motorcycle Dolly and Why Is It Important? Every motorcycle enthusiast who wants to work around their bike, especially in confined spaces, most certainly needs a decent dolly. You will eventually realize that there isn’t enough space in your automotive area due to the tools, parts, benches, and other projects already taking up so much space. In this case, having a set of decent dollies can be a great advantage for you. You may think of the dollies as the skates for your motorcycle, wherein you just simply lift your bike and slide the dolly under the tires. After this, you have now the freedom to push your motorcycle around in whatever direction you want to. In a way, motorcycle dollies open a whole lot of possibilities for you, either working on a new project or having an extra space in your garage. A motorcycle dolly is considered an essential tool or accessory that is intended for ensuring you have an orderly garage. Think about all the space you can have once you get a dolly. It should have a superb quality that will allow you to easily slide it under your bike, across any surface. It is indeed one of the most valuable additions to any garage, repair shop, or sales floor. Not all motorcycle dollies are constructed the same way, which is why some models offer a lot more than others. In this section, we will take a closer look at the factors that you need to consider when choosing a motorcycle dolly. Make sure that you read this section carefully, as it will help you narrow down your choices into choosing the best bang for your buck. Fixed: A fixed motorcycle dolly has a larger frame, is secure, and is suitable for storage spaces wherein you get in or out of with ease, very much like a trailer. Due to its limited moving parts, fixed motorcycle dollies have a bigger weight capacity and are more likely to accommodate bigger and heavier motorcycles. Adjustable: In an adjustable motorcycle dolly, you only need to mount the rear wheel and the kickstand. This would mean that while your motorcycle stands secure, you can also maneuver it into your desired position. You will find that the rear wheel position adjustment is a great deal when you try getting it into the storage position, especially if space is tight. Scissor center stand: A scissor lift that comes with wheels is probably the unit that has the lowest weight capacity, and because of the moving parts, this one is suitable for use on lighter bikes including pit bikes and dirt bikes. What’s great about this type of dolly is that it works well for storing, washing, moving, or working on your motorcycle. It is important to note that you first should consider the type of motorcycle you own before you decide on what type of dolly to buy. This way, you will buy a dolly that is right for you. In addition, make sure to identify the use or purpose of the dolly you are going to purchase, so buying it wouldn’t go to waste. When choosing a motorcycle dolly, quality is among the most important things that you need to consider. Take time to check how the model was made, as well as the materials used to make it. To add, its overall construction and design should be carefully evaluated. Choosing a high-quality product will save you a lot of money in the long run. 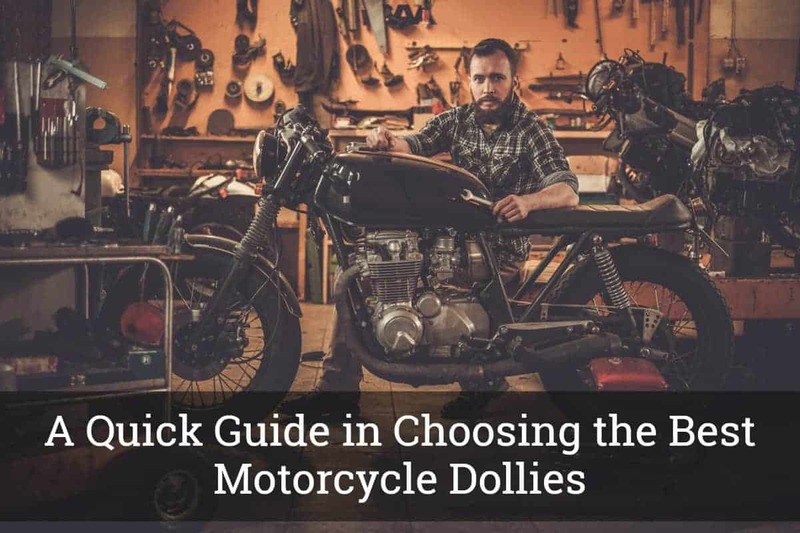 While your budget is one of the determining factors when choosing the best motorcycle dollies, you should never settle on a cheap model with low-quality features. You should choose the dolly that matches the quality you desire while also considering the budget you allott for it. To add, you need to evaluate each feature carefully to know which gives you more value for your money. In this section, we will be discussing our top 5 recommendations for the best motorcycle dollies. If you want to narrow down your choices, take time to read the features, pros, and cons of each product on this list. This way, you will learn which advantage or disadvantage you can or cannot live without. The Black Widow motorcycle dolly has everything you need in a dolly. With its size, it can easily carry a cruiser around while supporting a maximum weight of up to 1250 lbs. Its kickstand plate can be adjusted and comes with 3 different positions, allowing you to customize your bike’s position. To add, it gives you plenty of options for smaller motorcycles such as motocross bikes. This motorcycle dolly is only 80 lbs. heavy when assembled, making it lightweight and easy to move around. It also features 5 high-quality double caster wheels, making it easy for you to maneuver it around your garage as easy and safe as possible. Lastly, the manufacturer offers a 1-year warranty on parts. Based on reviews, the Black Widow is one of the best motorcycle dollies out on the market. Loaded with a lot of useful features, you will never regret buying this model. The TMS motorcycle dolly is specifically designed to pull your motorcycle even without you using a trailer. It has a maximum weight capacity of 800 lbs. and it has an adjustable height, wherein you can use a crank handle to lower or raise the cradle. To add, the tow dolly is very easy to store and normally requires no maintenance. This motorcycle dolly attaches to any 2x2-inch class II or III trailer hitch receiver. It also has a strong black powder coated steel finish and can accommodate almost all wheel widths and diameters. It should be noted that this model works on manual transmission bikes. However, if you have an automatic, you only need to remove the driveshaft to prevent wear on the transmission. Can accommodate up to 800 lbs. You should not worry about its limitation on the manual transmission. It is a great product overall and you only should do a very simple step of removing the driveshaft if you have an automatic transmission bike. The Extreme Max motorcycle dolly, just like the first product on this list, can accommodate a total of 1,250 lbs. of weight. For a dolly with this weight capacity, you are likely to expect it to be bigger and bulkier. But fortunately, it’s not. You will see how slim and low profile the Extreme Max motorcycle dolly is. When using this motorcycle dolly, you need to load up your bike into the dolly by rolling it on and flicking up the 2 end stops. Once it has been positioned properly, you can now adjust its side tracks just to make sure that the kickstand is well seated, with the motorcycle at the right angle. The Extreme Max has an interior length of 76 inches but requires that your tire is less than 7.5 inches. While it does not come with a step-by-step guide on how to assemble it, it still is a great buy. Once you have laid out all the parts, assembling it will be a breeze. The Motomover motorcycle dolly, made in the USA, is specifically engineered and designed to accommodate motorcycle weight of up to 1,500 lbs. This useful tool is made of heavy-duty gauge steel and it comes with encased roller bearings. With its weight capacity, you can be assured that this dolly will be strong enough to carry heaviest of the motorcycles. It is equipped with the 4 patented wheel locks, which can be used for riding on and off, to ensure safety when using it. To add, its wheels are big enough to make maneuvering of the bike around very easy. The downside, unfortunately, is that it is one of the most expensive motorcycle dollies out on the market right now. Although a little expensive for some, this model is great for heavier motorcycles, especially if you want a dolly that does not break down easily even when carrying a lot of weight. The design of the Condor motorcycle dolly resembles that of a ladder instead of a tray, which is clearly seen on the other models on this list. This one of a kind feature comes in handy, as you can load any motorcycle regardless of the tire’s width. Interestingly, even super wide 260 section tires will fit perfectly into place. While it has great usability and high-quality construction, you would not need to go over your budget, as it only costs less than $500. While it may be very expensive for some, this model suits a repair shop more than your garage’s accessory. Nonetheless, if you have the budget for it, it still is a great bang for your buck. 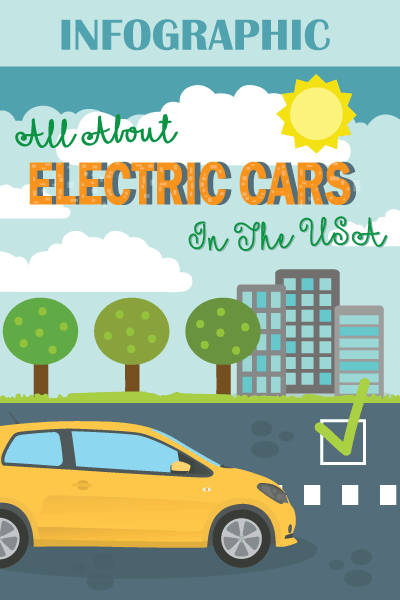 Given its price, there are a lot of cheaper but high-quality options on this list. As this one is better suited for a repair shop, you can still consider buying it if you have the budget for it. Choosing the best motorcycle dolly is essential, especially if you want to save some storage space in your garage. 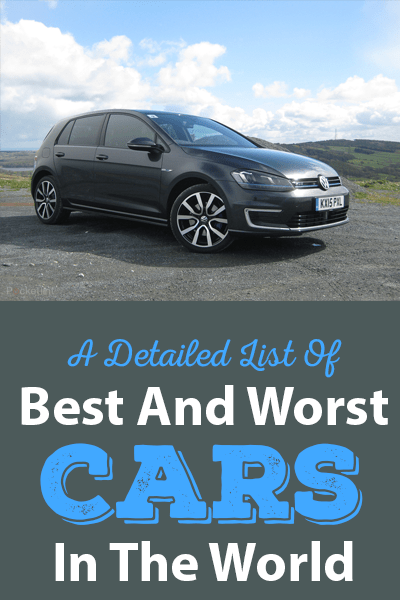 With the review of the top 5 products, along with the essential factors to consider, we hope that we could help you in narrowing down your choices into choosing the best one out on the market right now.